Mr. Sheeda ‘The house of desi and valaiyti Naans’ is one of the most famous naan shops for naan. Their taste is not only awesome, the environment of their outlet, the sitting is also good. They’re offering a huge Naan cuisine. In a nutshell, Mr. Sheeda is not your average Roti and Naan shop, as it proudly sets out to redefine conventional notions of food as we know it. They have bbq Naan, Nutella naan, Pizza Naan and they are expanding more. 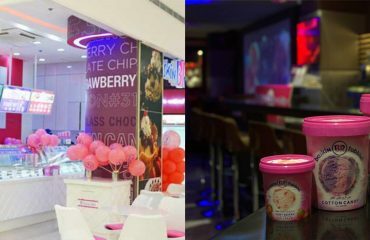 They opened their new outlet in Model town after the success of one located at Kareem Block, Iqbal Town, Lahore. 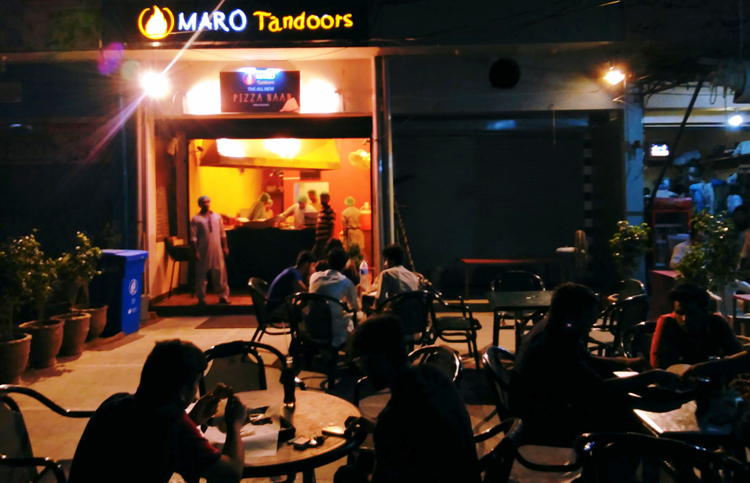 MARO Tandoors is revolutionizing the tandoor culture of Pakistan one step at a time. This is an initiative by four students of Lahore University Management sciences. They hired the best chefs in Lahore and they offer hygiene and good quality food Even when Ayesha Mumtaz went for checking, she checked the everything and deliver positive response about it. 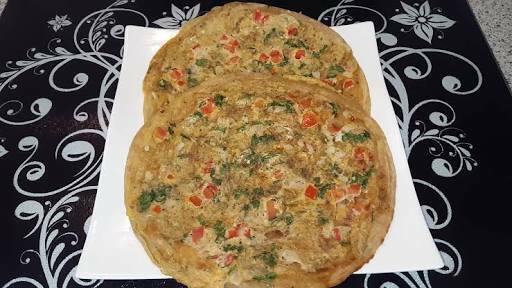 In fewer prices, you will enjoy most tantalizingly delicious roti and naan. 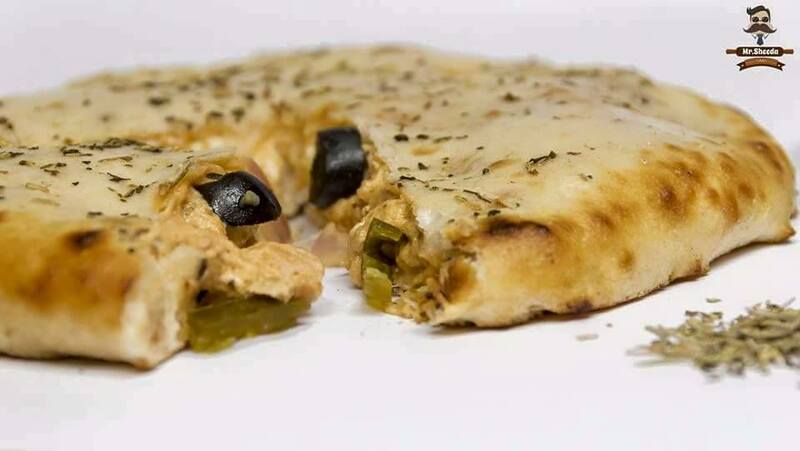 Naan Stoppa is also famous for delicious and flavored Naan, Located at liberty Park plaza. Two students from LGS opened it and it’s not only located in Pakistan, it’s also located at India and Bangladesh. They also guarantee high quality and hygienic food to their customers. The Environment and sitting are also good for families or group of friends. they also give their customers different deals which are not only reasonable, they are tasty as well. 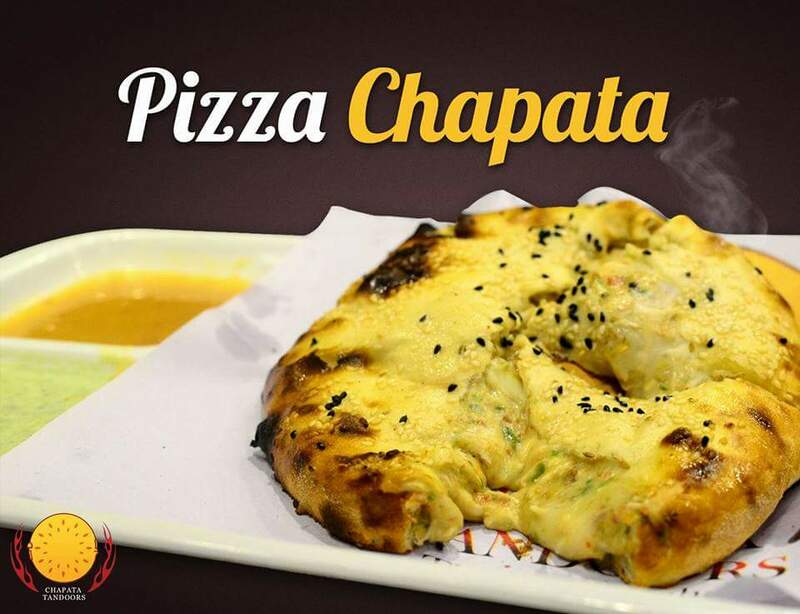 Chapata is also an awesome place for flavored naan, it is a place where you get Naan, Roti Just as you like them like never before. 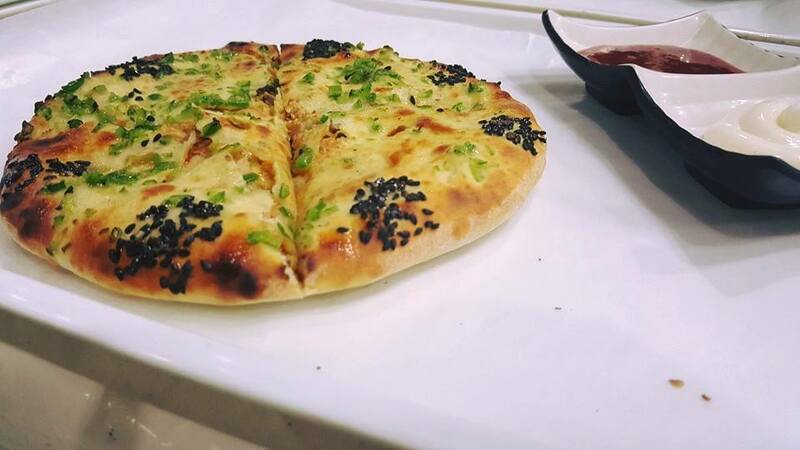 They have a good taste, good environment and every type of naan which you want. It is located in Allama Iqbal Town, people from the nearby areas come here to eat the best naan. They delivered Nutella, pizza, BBQ, cheese, Molten, Garlic and beef naan. 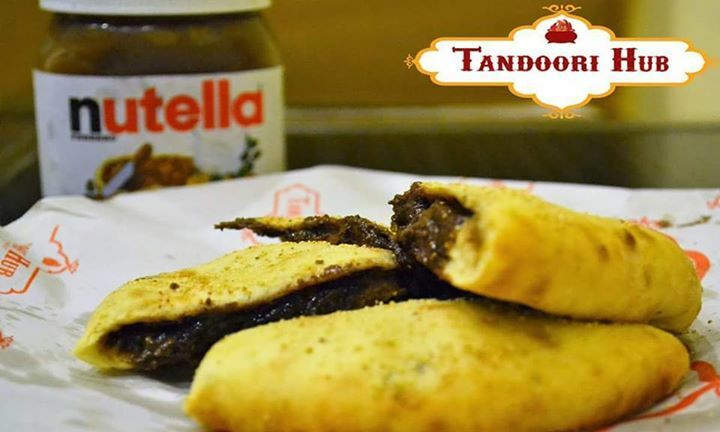 Tandoori hub is one of the famous places for naan, they not only offer flavored naan, offer paratha and samosay too. The taste of their all items is too good. 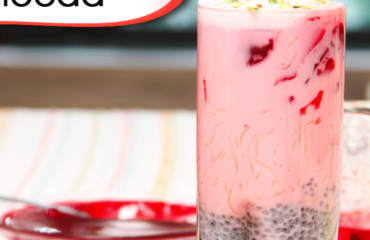 They use good quality of ingredients and deliver all items at very reasonable price. Naan hut is not so famous but their taste is too good. Those people who live near the naan hut, knows the taste of it. They offer Indian and Pakistani both. They have outdoor seating, in good weather sometimes people have to wait in queue for their turn. It is located in Johar Town. 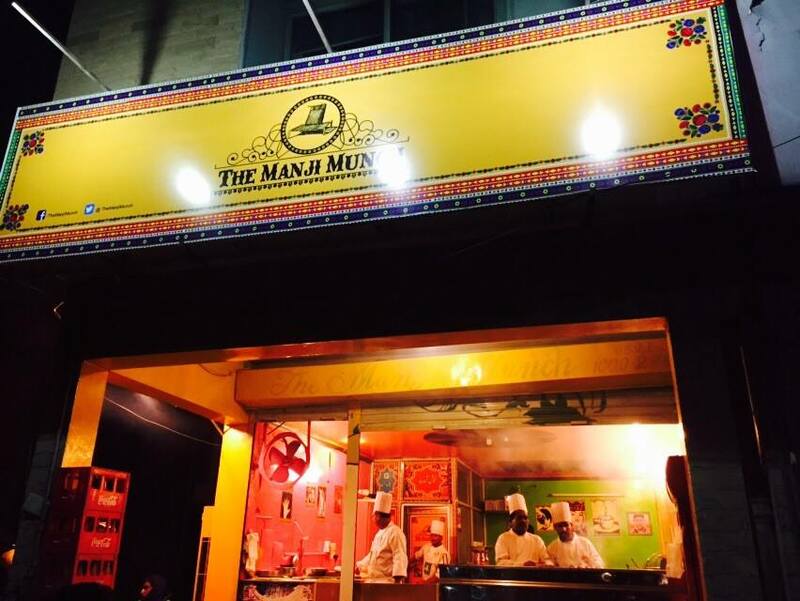 The Manji Munch is good for lunch because they not only have naan, they have many more things like Afghani, Brunch, Burgers and Indian/Pakistani. People not only go there when they want the only naan, they go for lunch and dinner too. You can discover more food places of Lahore city on Locally Lahore. 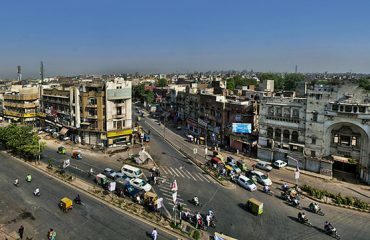 Locally Lahore is a must have App, which allows you to explore Lahore and it covers up all point of interest. It gives you information about latest events and happenings in Lahore.